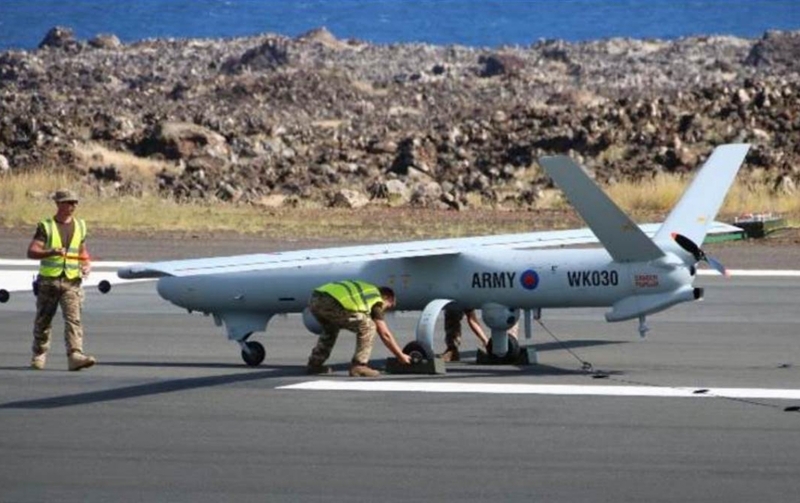 UK Watchkeeper Achieves Full Operational Capability » UAV DACH e.V. 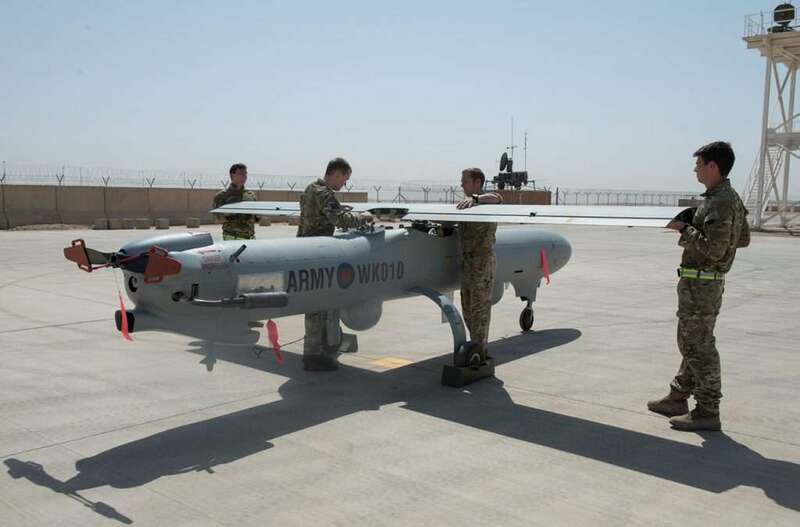 The British Army has declared full operational capability (FOC) for the Watchkeeper tactical unmanned aerial vehicle (UAS), Jane’s has learned. The milestone, known as FOC 2, was “achieved on 30 November 2018”, said a senior military source, although the UK Ministry of Defence (MoD) chose at the time not to announce it. It now appears that the MoD has decided to proceed to FOC without formal RTS certification. On 9 December 2018, 47 Regiment posted photographs on its social media pages showing its personnel operating Watchkeepers on an unidentified military training area. The British Army still has some way to go before it is able to move 47 Regiment’s flying operations to Boscombe Down. UAV DACH: Beitrag im Original auf https://www.uasvision.com/2019/02/08/uk-watchkeeper-achieves-full-operational-capability/, mit freundlicher Genehmigung von UAS Vision automatisch importiert. Der Beitrag gibt nicht unbedingt die Meinung oder Position des UAV DACH e.V. wieder. Das Original ist in englischer Sprache.